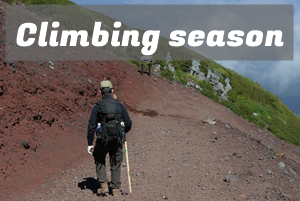 Looking for tours for climbing Mt.Fuji? 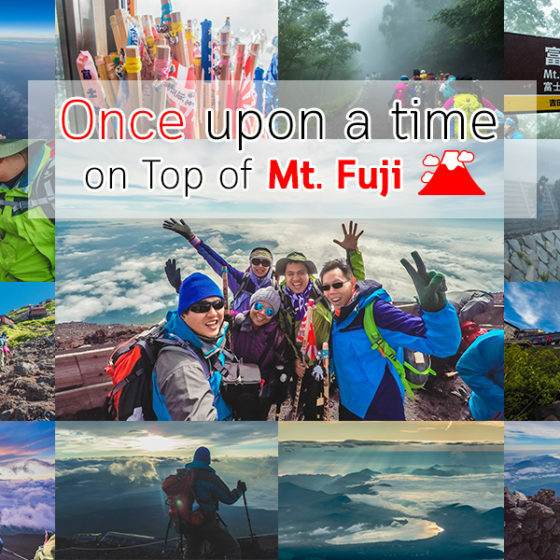 If you are looking for some tours to join for climbing Mt.Fuji, there are some tours available in English. Joining tours have some advantages and also disadvantages. So please keep in mind that there are some restrictions if you join these tours. 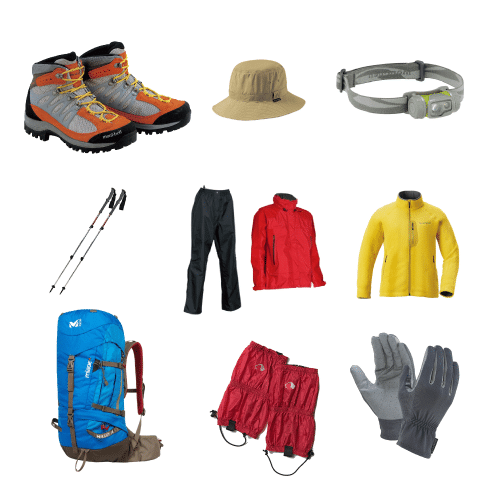 (1) Mountain guides, basically keep walk for slow climbers. 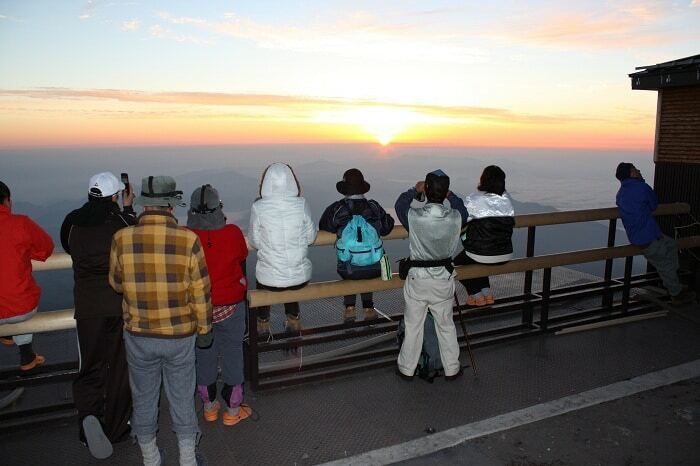 It is depend on the volumes of tours but some Mt.Fuji tours have more than 20 people joining together to get to the summit. In that case, the physical level are also different. So It might be difficult to keep your own climbing speed. Because the group tour has to be easy for anybody, the guides are especially keep their climbing speed for slow climbers. 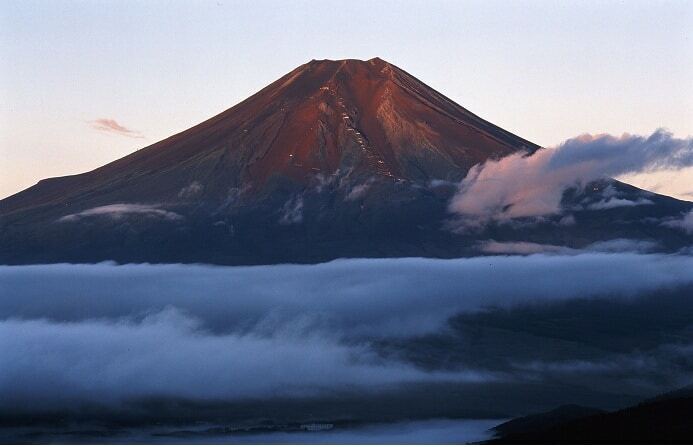 (2) Great to know more about Mt.Fuji, if you join tours. 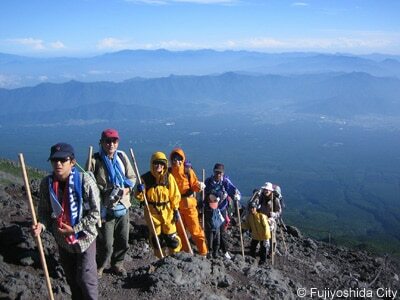 Guides are trained to tell you the history and back ground of Mt.Fuji. 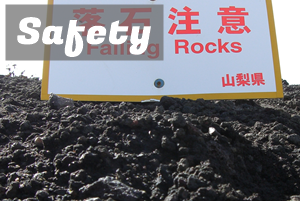 They are especially trained for Mt.Fuji. So it is very special to visit or climb there with professional guides. 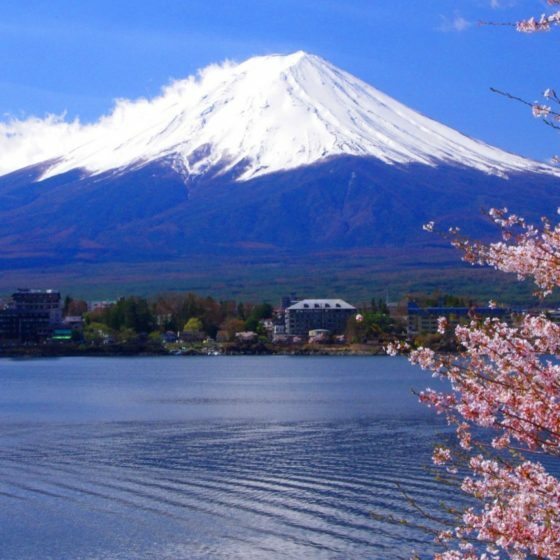 You are very much welcomes to ask questions and that leaves you some great memories and also good opportunity to know more about Japan and Mt.Fuji. (3) Easy transportation, no need for hut booking. 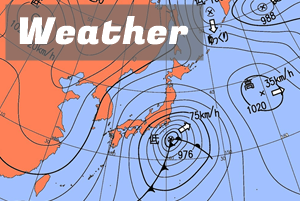 Going to Mt.Fuji can be complicated. However if you just join tours, that is very much simple. 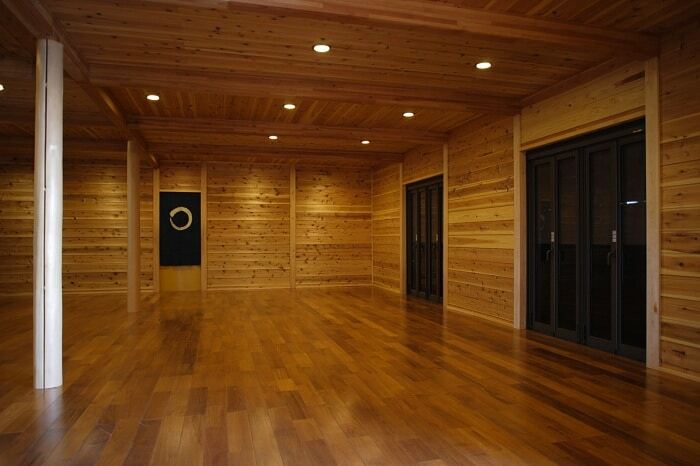 Also some tours are including the Onsen experience! 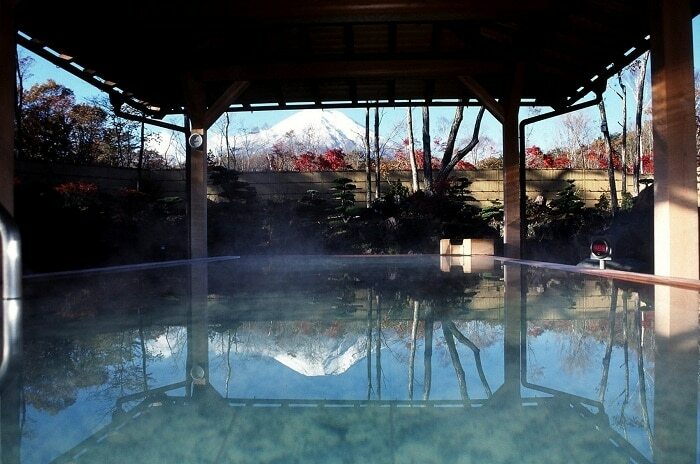 That is very gorgeous especially after coming back from Mt.Fuji for full body relief from tiredness. (4) No worry to get lost and very much organized schedule. Sometimes if you are very tired, you are easily lost. Your guides leads you safely back to your transportation. Also tours are normally well-organized, so you can plan your trip after Mt.Fuji. (5) No need to research by yourself. There are still some parts are difficult to get communicate in Japan because of language barrier. So you might need to research by yourself if you are going there alone. If you join tours, no complicated procedure! Everything is very easy! these two tour company are recommended! We hope you have a wonderful trip to Mt.Fuji!